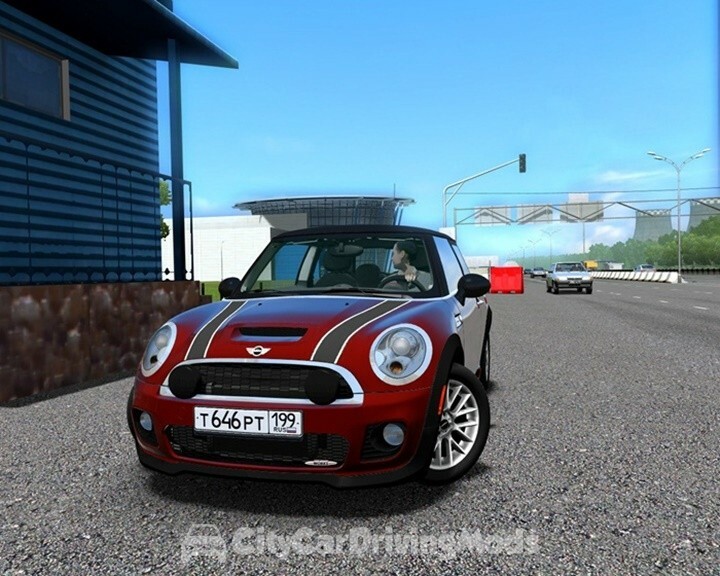 Vaz pack for City Car Driving Simulator. 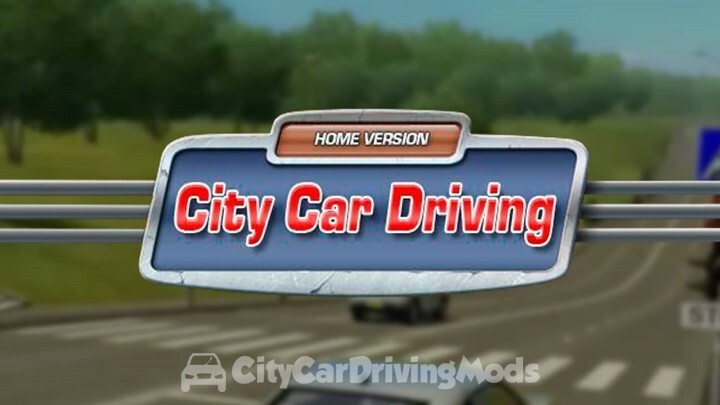 Mercedes-Benz 560SEL W126 for City Car Driving Simulator. 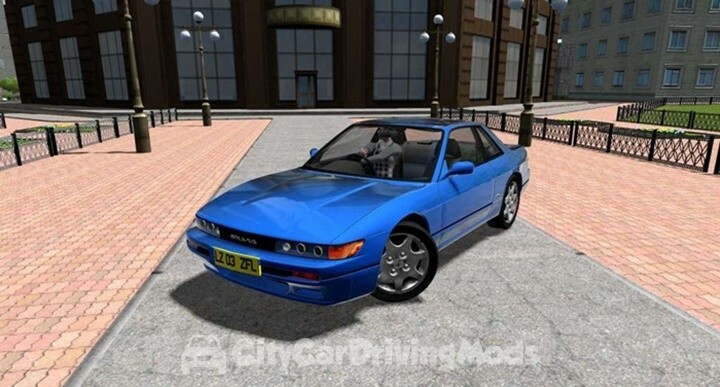 Nissan Silvia S13 for City Car Driving Simulator. 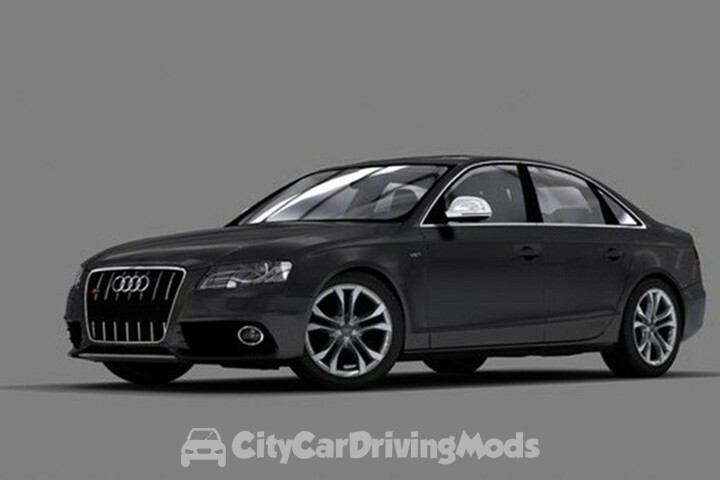 Drive type: back Type of gearbox and number of gears: ÌÊÏÏ – 6 ÀÊÏÏ – 4 Maximum speed: 210 km/h Engine: 212 ë.ñ. 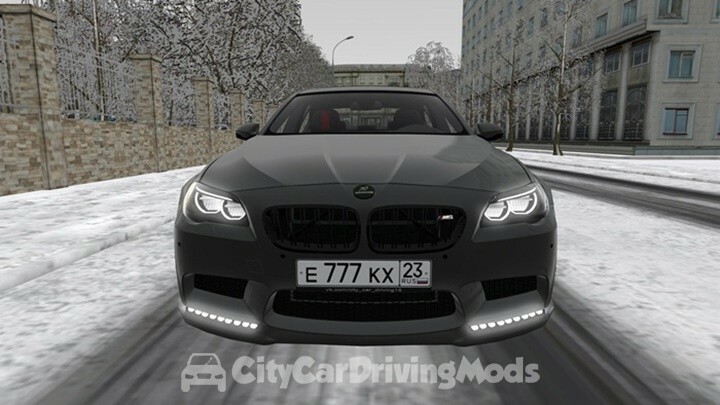 BMW M5 F10 Hamann Tuning for City Car Driving Simulator. Power: 560 hp Max. 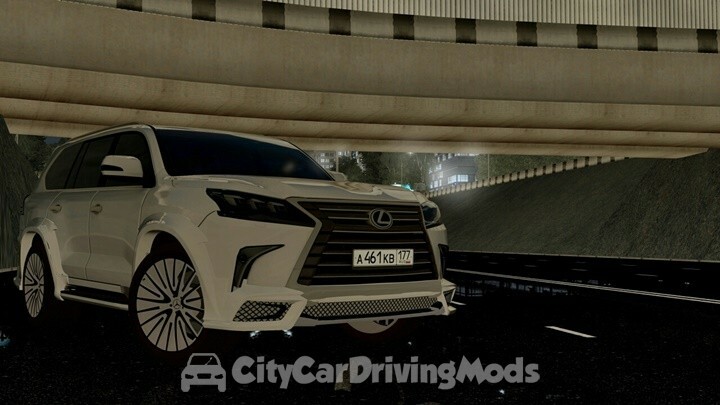 Speed: 330 km Added reverse camera. HAMANN instead of BMW Logos. New rims. Red interior trim.